As one of the leading providers of insulation services in SW Washington and Vancouver, WA, we can help you decrease your electricity bills and improve your home’s energy efficiency. Our passion is helping our customers live better by saving money and adding value to their homes and buildings. We pair extensive knowledge and experience with state of the art equipment and top-notch materials—that’s just who we are! Our experienced team of professionals show up on time and ready to go the extra mile to produce the best results every single time. That’s why we confidently stand behind our work and offer a 100% satisfaction guarantee on every project. We stay until the job is done right to your standards every time. Ready to reduce your energy bill? JC Insulation was very professional, provided a detailed free estimate, took before and after photos, and arrived completed their work on time. They covered all carpet and other work areas so no cleanup. I am more than happy to recommend them to anyone who needs insulation work. We were more than pleased with JC Insulation. They did a better than expected job at a very reasonable price. Nice, polite, and cleaned up after their work. They were always on time and kept in touch. As a quick update, it's been almost a month and everyone in our office is amazed at the difference in noise since JC came and installed the insulation. Thank you again JC! My wife and I recently used JC insulation for some work on a home we had just purchased. We had a timeline that we needed to have everything completed by. These guys are awesome. Not only did they fit us into the schedule to make it happen, but they went above and beyond to insure all of our needs we're covered. This company is fast, friendly and reliable... We would highly recommend them to anyone looking for an insulation contractor. 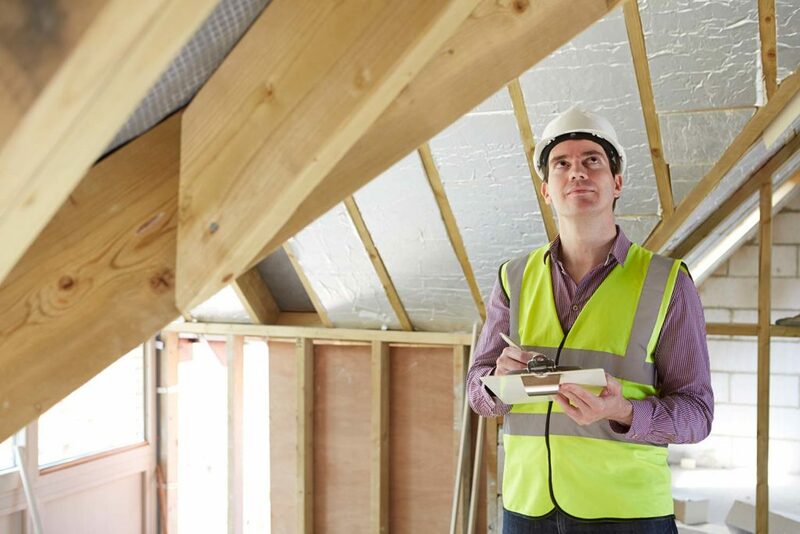 JC Insulation Services provides the best in Insulation Services and keeping buildings Energy Efficient. Looking for tips for improving your home’s energy efficiency? Check out this step-by-step guide for identifying and improving your home’s energy efficiency. Compare the energy efficiency of your home and see how it measures up compared to others. Why Choose JC Insulation Services? Call Now & Ask Us About Our Special Offer for Military & Senior Citizen Home-Owners!